D7100 is the new flagship of Nikon’s DX-format HD-SLR lineup. 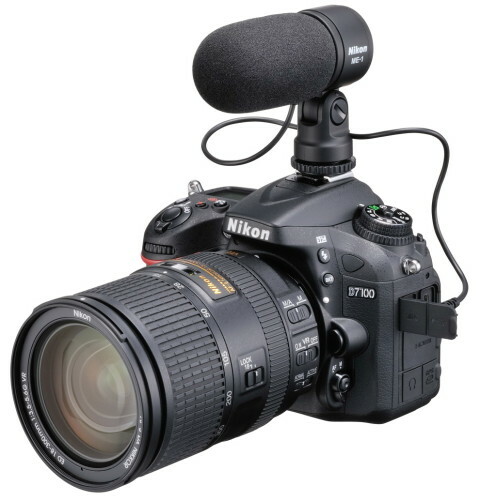 The Nikon D7100 is a SLR camera for enthuziasts and semi-professional photographers with exceptional image quality and ergonomics, and that comes with several evolutionary upgrades over its predecessor, the Nikon D7000. 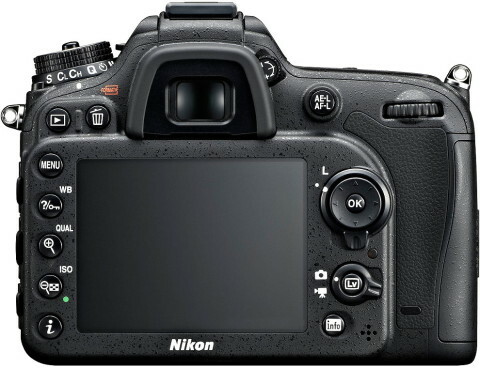 The Nikon D7100 comes with the new 24.1 MP DX-format CMOS sensor that provides superior images with accurate colors. Because this sensor is designed without an optical low-pass filters, it maximizes its resolution for exceptionally sharp details. This sensor works with the EXPEED 3 image processor, and together they produce a high-speed response, a continuous shooting speed of up to 6 frames per second and an ISO sensitivity range from ISO 100 to ISO 25600. The Nikon D7100 features a very good autofocus performance, with 51-point focus area with 15 cross-type sensor for detecting both vertical and horizontal variations to achieve precise and fast focus. D7100 also can records Full HD 1080p video with stereo sound and with full-time autofocus and manual exposure control during video recording. 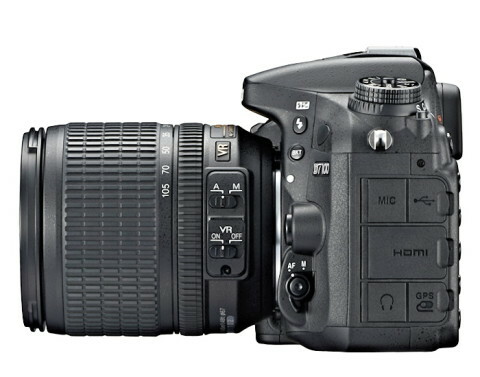 The D7100 features also a new 3.2″ ultra-high-resolution 1,229-dot LCD monitor which provides crisp image playback, menu adjustments and Live View Shooting. A pentaprism eye-level optical viewfinder contains a low-power consumption OLED display that provides 100% frame coverage. With a magnesium alloy body, a good grip and with ergonomic positioning of the buttons, the Nikon D7100 is a SLR that meets all the conditions to be appreciated by the photographers. Interface: Hi-speed USB, HDMI Type C mini-pin, stereo microphone input. 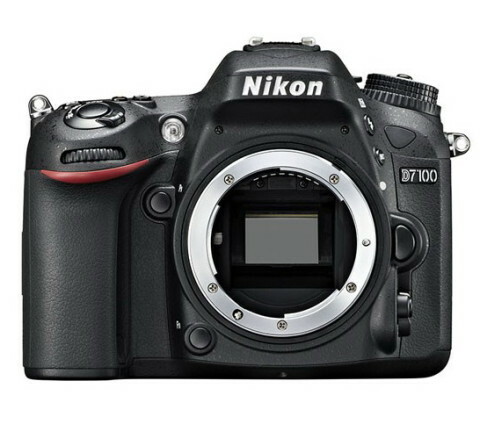 The Nikon D7100 rounds out Nikon’s recently revamped lineup of enthusiast-targeted DSLRs. It may sit below the full frame D800 and D600 in price, but gives both a run for their money in terms of features, handling and performance. In fact, if you don’t have a compelling reason to shoot with a full frame DSLR, or have no need for 36MP output, the APS-C D7100 offers a largely similar shooting experience, great looking images and a smaller, lighter body to carry on your shoulder. 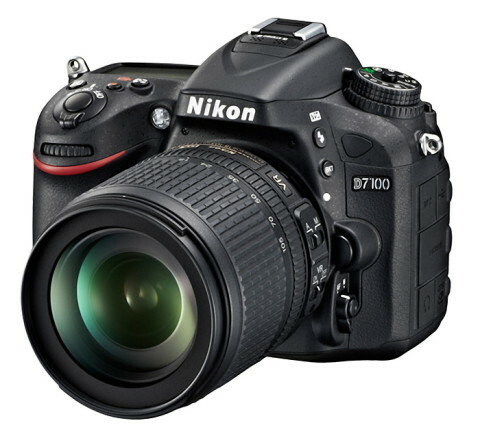 The Nikon D7100 is an impressive camera. 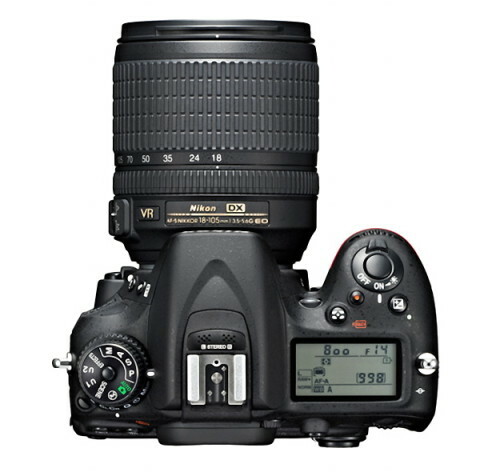 Its focus system is excellent, with 51 points to choose from, and delivers faster performance than the 11-point system found in the Pentax K-5 II; the K-5 II features top-end weather sealing, but the D7100 is also protected against dust and moisture. Image quality is excellent, as is the viewfinder, and it gives you access to Nikon’s extensive lens system. The control layout is excellent, with almost every shooting control available right at your fingertips, and the rear LCD is impeccably sharp. Despite the rise of complex mirrorless cameras such as Panasonic’s Lumix GH3, the Nikon D7100 remains a great bang for your buck. While larger than the GH3, it feels just right in the hand and manages the weight of big lenses nicely. In summary the new Nikon D7100 further improves on the already excellent D7000 in several key ways and many minor ones, all adding up to make this the best DX-format DSLR to date. Nikon may be focusing on a full-frame future, but the D7100 clearly shows that they haven’t forgotten the cropped sensor market. 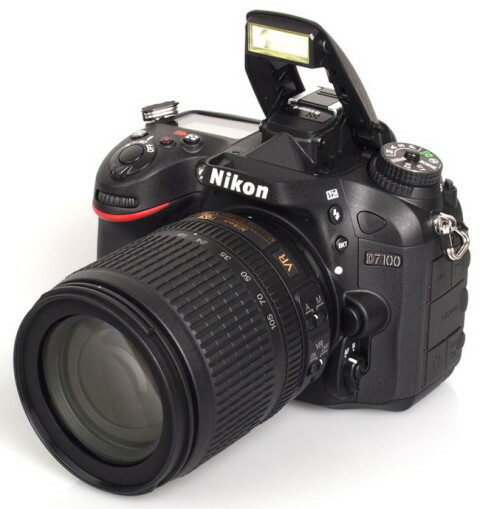 Also, you can find technical details and a lot of sample images of D7100 on pocket-lint.com and techradar.com websites.